President of the Napa Business Development Group. 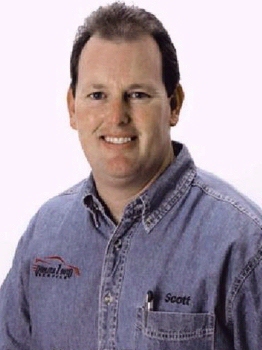 Over 24 years of experience in the automotive service and repair field. 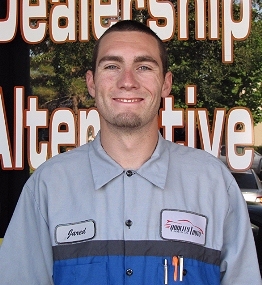 Opened Quality 1 Auto Service in 1999. Hobbies include: Scuba Diving, Hunting, Off Road Exploration Trips. Volkswagen Factory Trained Master Technician. 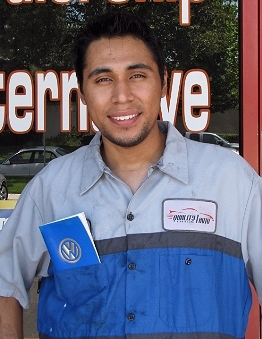 Over 12 years of experience in the automotive service and repair field. U.T.I. Trained Master Certified Technician. Hobbies Include: Fishing and Snowboarding.